Whew....time to take a break from design team work and mowing the lawn (well I had to stop that because it ran out of gas...oops!). 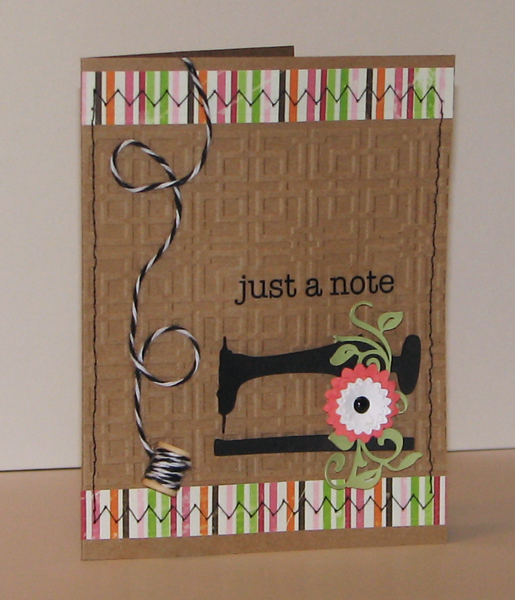 Here is a card that I created for the I'm Sew Excited Challenge over on the Moxie Fab World blog. I found this really fun vintage sewing machine cut on the Heritage Cricut cartridge that I wanted to use and so I added some flowers and a vine for embellishments on the sewing machine. I also had this cute little wooden spool to use with some bakers twine from The Twinery for a lovely accent. 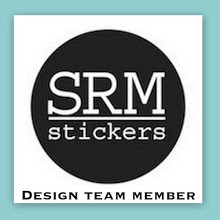 The sentiment is from SRM Stickers. 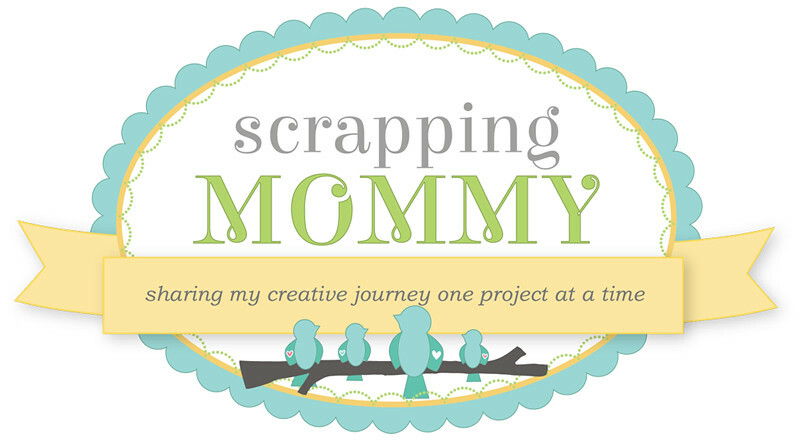 So tell me, are you getting crafty this weekend?? What a lovely card Amy! Cute! Great embossing and colors! this is sooo cute! my husband got me a craft sewing machine but i have no idea how to use it! LOL. i really should learn how because stitching makes any card look sweet. adorable card! This is gorgeous Amy! I love the little spool detail and your sewing looks amazing! I had a friend come work on my machine last week. It worked for one project then stopped. I think I'm going to take it to the repair shop this week because I am starting to go nuts without it! Adorable card!! I love it! I need to find a place to fit my sewing machine in my "craft area"...lol!! I'm hoping to go work on my daughter's 2 year birthday invites today! What a fun card! Very lovely! I enjoy your blog! Please stop by Pawsitively Purrfect Memories and become a follower and get entered into the Lucky Me Giveaway! What a cute card:) I love the details and the little wooden spool is adorable!TFS! Beautiful! Love how you used the tiny spool and twine! love the spool and twine...perfect!